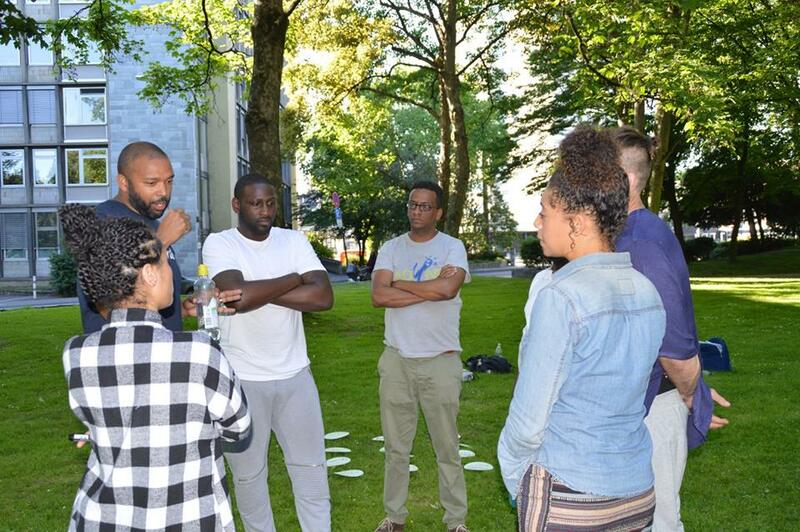 'Black to the Future: A Sankofa Exploration of Youth Work’ is a 20 month innovative intergenerational project for youth workers from the African Diaspora in Amsterdam (Stichting Interlock), Bonn (Verein fur Junge Afrikanische und andere Diaspora Vjaad EV) and London (The Ubele Initiative). 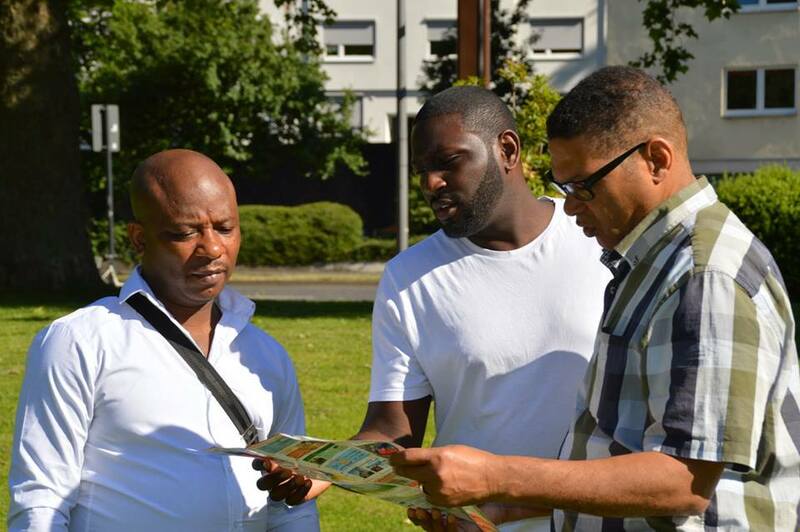 The project facilitates an African Sankofa process (Sankofa in the Twi language of Ghana translates as ‘go back and get it’) which encourages an intergenerational group of African Diaspora youth workers to look back at youth work practice from late 1970’s onwards and also youth work practice today so as to create a model for the future. The first visit took place in Cologne, Germany on 24th – 29th May 2017. Participants from Germany, the Netherlands and the UK were introduced to African and other creative non formal educational principles and processes such as ‘Ubuntu’, ‘Sankofa’, ‘World Café’, ‘Open Space Technology’ and practical tools such as ‘Digital Mapping’ to help them understand better the changing nature of European African Diaspora identity and promote European integration. 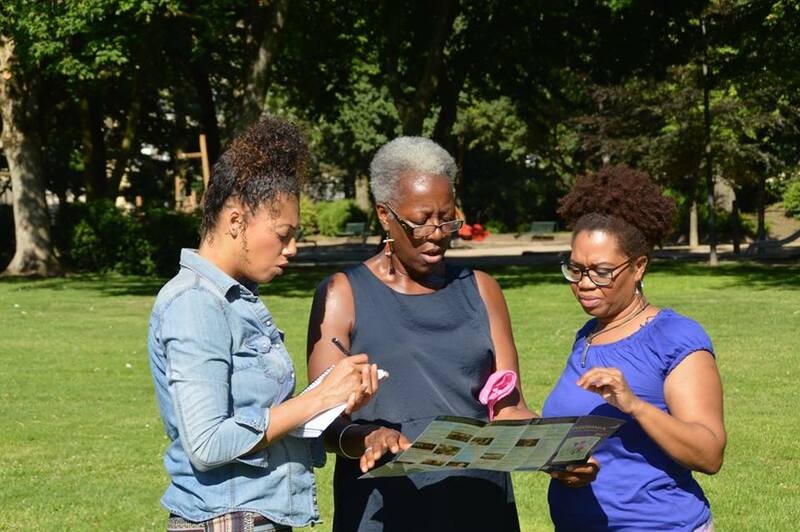 The next study visit will be in London in October 2017 and will undertake a series of learning journey’s to places of significance for youth work and Black communities. The practical outcomes of the project will be a digital map of stories, a toolkit and an evaluation process.